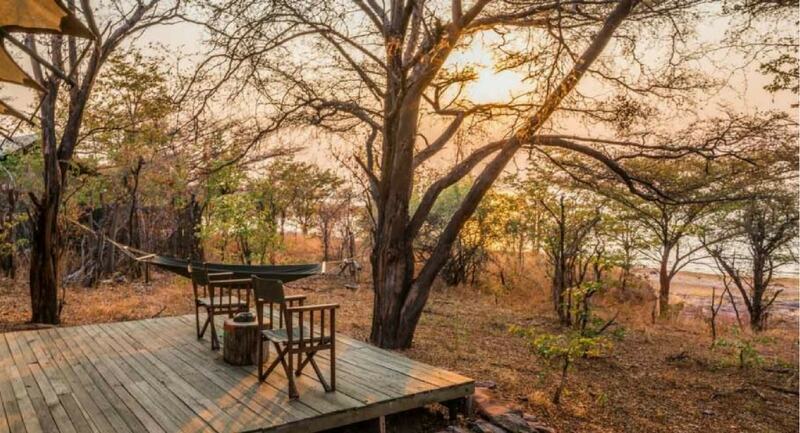 Experience an unforgettable wildlife safari with The Hide (Hwange National Park), and Changa Safari Camp (Matusadona National Park, Lake Kariba). 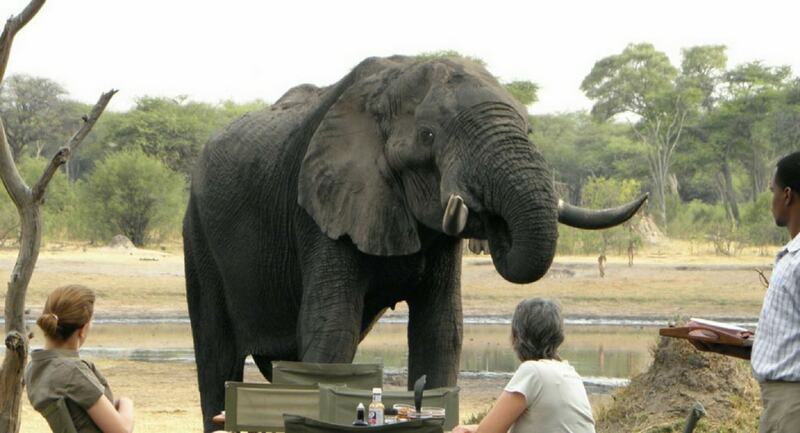 This six-night safari with three nights at each camp comes at a fantastic reduced rate. 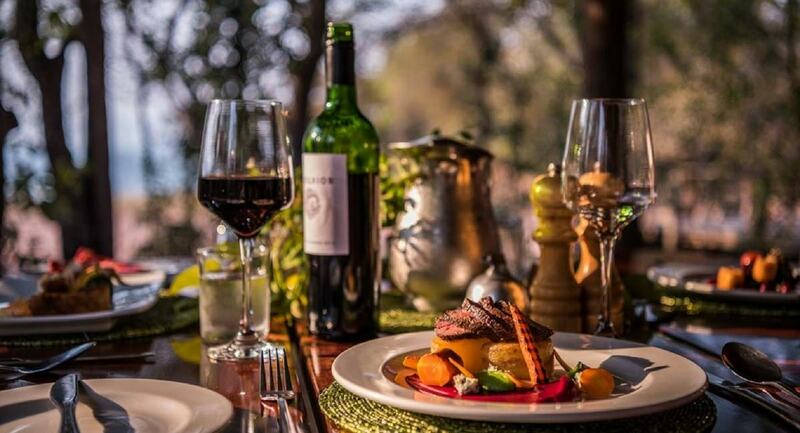 It’s the perfect combination for the ultimate safari adventure in Zimbabwe. • A combination of three nights at each property for a minimum of two guests per booking. • The rate is a specially calculated rate and is the total amount for six nights per person. • Includes: All accommodation, all meals & snacks, all beverages including teas & coffees, laundry, Wi-Fi and all activities. • National Parks Fees are included. 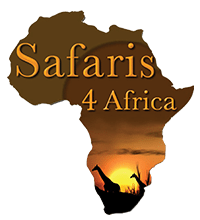 • Conservation Fees are included for both properties. 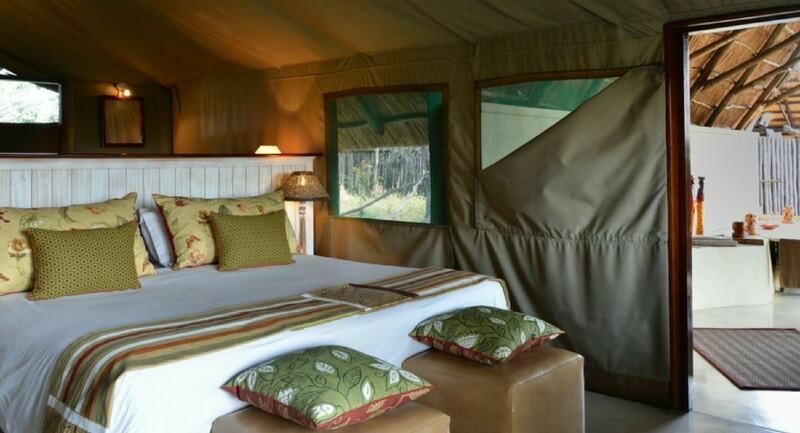 • As per normal with a three-night stay, The Hide’s transfers will be free of charge from Hwange Main Camp to The Hide. • All other transfers and flights between the camps are excluded. We can assist you with booking these if need be. Please make an enquiry. • Single Supplements: One free single supplement per booking during Green and Mid Season, High Season – 25% surcharge on the per person sharing rate. • All other normal T&Cs apply.